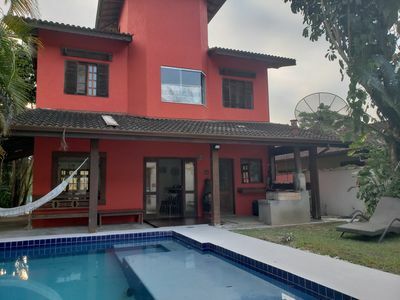 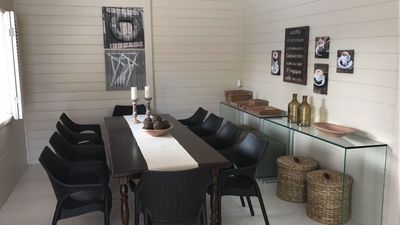 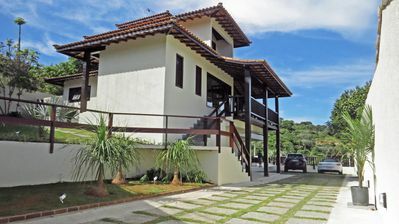 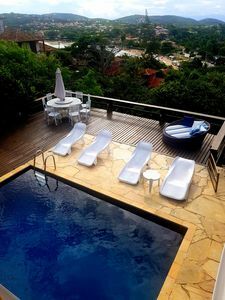 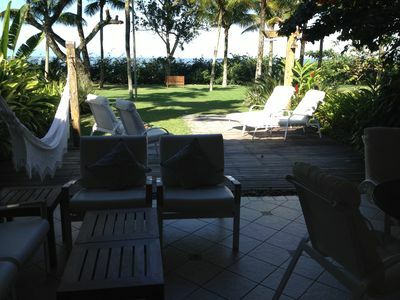 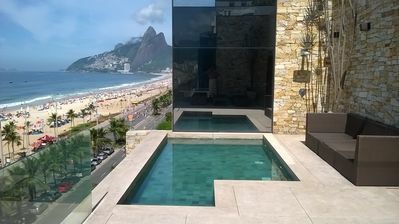 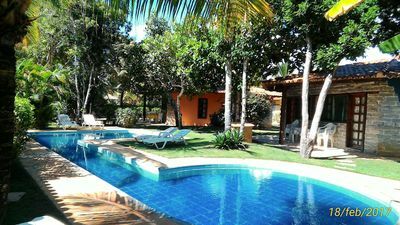 The house is located in one of the most beautiful beaches of the north coast of São Paulo, the beach of Camburizinho, the condominium is considered one of the best of the North Coast, is in front of the beach, houses of very high standard. 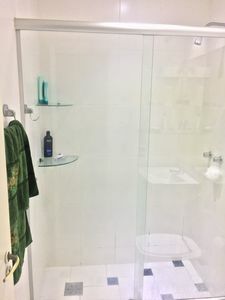 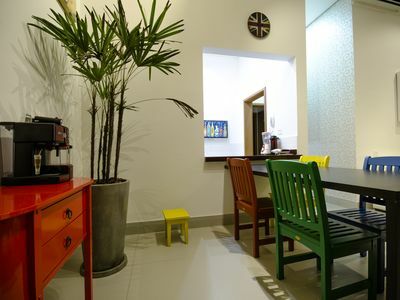 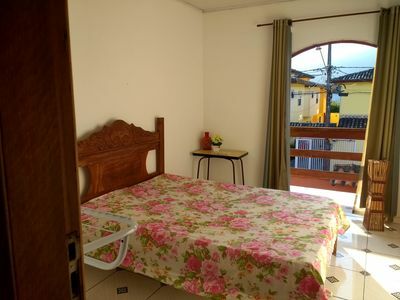 The house has 4 suites, 3 suites in the main part of the house and the fourth outside the main body of the house, (1 meter away), full kitchen, the house is fully equipped, the condominium has tennis court, pool, space Great for kids. 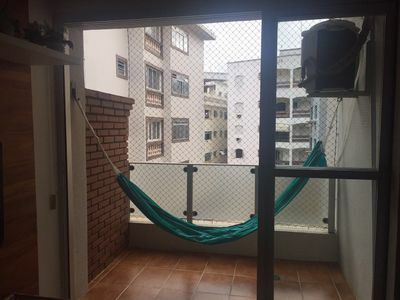 For those looking for comfort, security, location, this is the best option. 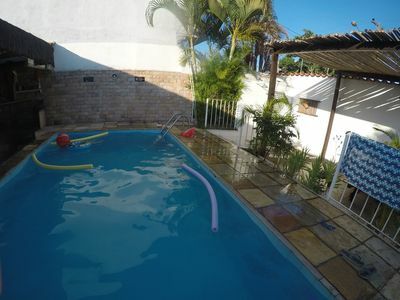 It has cable tv, internet with wi-fi, bed linen, games room for adults and children, a play ground super complete, heated pool, dry and wet sauna, tennis court with lighting, portable barbecue. 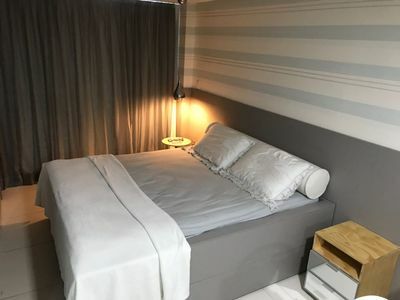 There are 2 bedrooms with a double bed, one of the bedrooms to put 2 mattresses, plus 1 bedroom with 2 single beds (can turn double, joining), and a dormitory bedroom with a bunk bed. 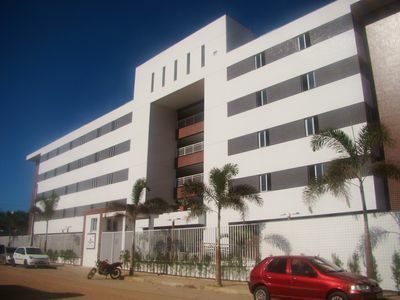 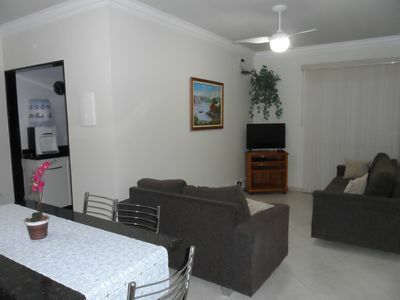 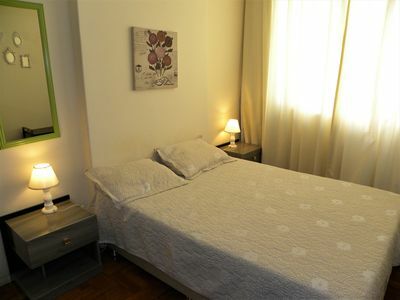 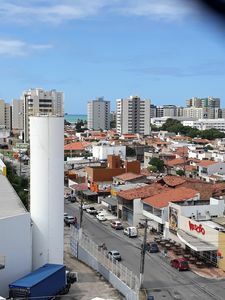 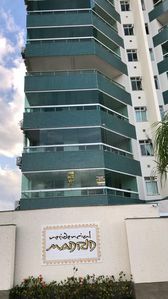 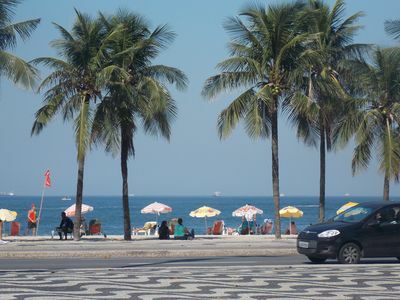 Flamengo Quadra Beach 2 bedrooms 1 parking space nearby Subway. 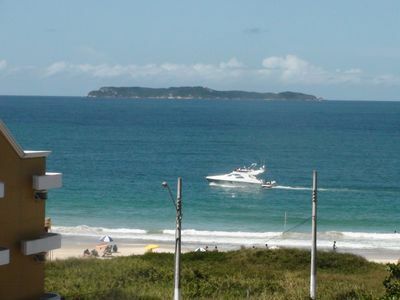 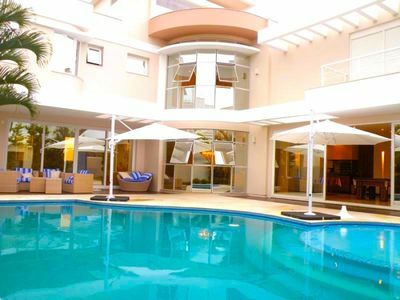 2 bedroom apartment with excellent accommodation 100 m from the beach.